Have fun outdoors exploring, learning and playing together this family day. There will be fun and interactive activities all day. Explore the trails by ski or snowshoe and stop to hand feed chickadees. 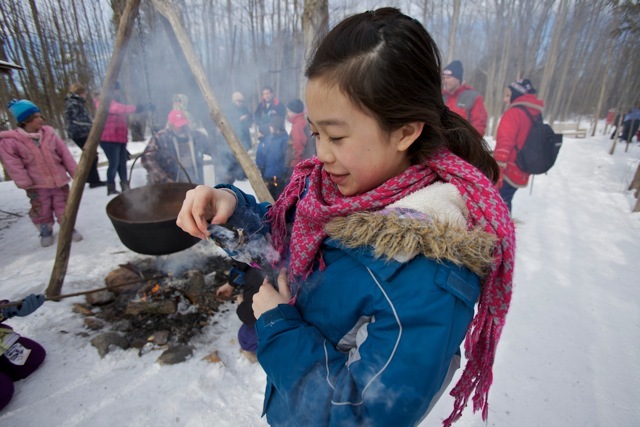 Warm up by an open fire while roasting bannock. Experience the best of winter fun by learning all about animal tracks, scats & signs. See some of our raptors & reptiles up close and learn what makes them unique.